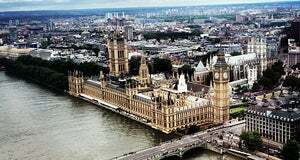 Planst du einen Trip nach London? 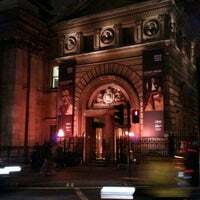 This must-see museum houses over 160,000 portraits of famous Brits (think Mick Jagger, Queen Victoria) dating back to the 16th century. It also is home to a trove of Cecil Beaton images. Most of the gallery exhibits are available for a suggested £1 donation, enough to keep you busy for at least a couple of hours. Great way to learn some of the history you won't find in the books. Came here for Marc Quinn's Blood Head. Instant wow-factor! 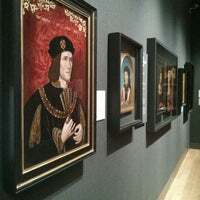 And for the Tudor portraits exhibition, which unfortunately was on loan in Paris when I went. Rest of the collection is great. 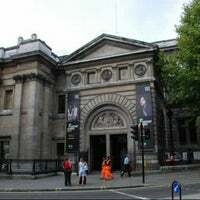 One of the most important galleries in London, it's a must if you are already at trafalgar, it's right behind the national gallery. Tons of paintings and sculptures from different eras. Huge collection of portraits of those who have made Britain the great country it is. Portraits range from playwrights to pop stars and kings to psychologists. Entrance is free. The ultimate gallery for portraits of current and historic people. Beautifully arranged and with a nice atmosphere. Look out for the special evening events too! Could spend hours here. Most exhibitions are free. 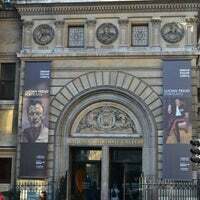 good selection of modern portraits, the BP Portrait Artist of Year exhibition very good. This is an excellent gallery in the centre of London. Perfect for a 15-30 minute visit. I fully recommend popping in to see the latest additions. 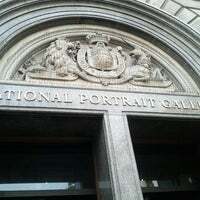 The portrait gallery is great, but is often missed by those who only visit the national gallery next door. Well laid out chronologically, and definitely worth a visit. Here, you will see amazing portraits (drawings, paintings, photos, sculptures, etc.) of notable figures of the country's history like those of Shakespeare, Henry VII, and the band Blur. Opens 10 am. It's not as famous as its generalist neighbour, but it's well worth a visit in its own right. Keep an eye out for temporary exhibitions, too, although not all of them are worth the money. For art lovers this is THE place to come. You'll need to set aside a day if you want to see everything. 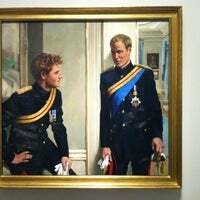 An amazingly diverse collection that looks at (predominately British) portraiture from all angles and time ages. It's free. Do one section then leave. Come back another day for more. 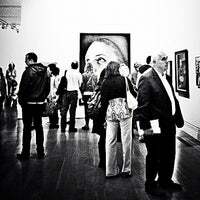 This gallery works excellently for discrete visits. Свет в галерее великолепен, картины не ютятся, каждая картина дышит. Брейгель старший несравним с собств репродукциями),Моне - водяные лилии прекрасны. Писсарро великолепен. Маленькая по объему. You must visit it. 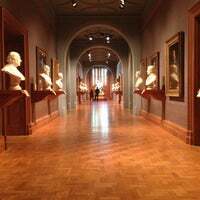 With 195.000 portraits, it's one of the most attractive galleries in the UK. I'm sure you'll be surprised! 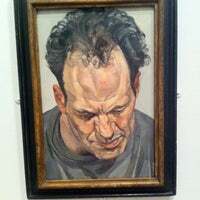 20% off for all Lucian Freud Fans/Lovers, with your entry ticket.... we are just 50meters from the NPG. We are a Viennese Cafe with open Sandwiches, new in London and already talk of town. The restaurant on top has one of the best views in London. Few know about it, so welcome to the club. 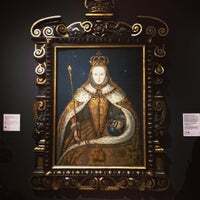 Very beautiful Museum with the portraits from the Tudor era to now (like princess Diana and Queen Elizabeth II), free! The art is excellent. Usually quieter than National Gallery. The cafe is also a good meeting place. 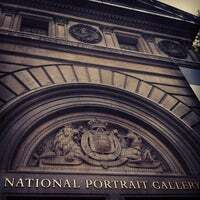 Great portrait gallery showcasing different portrait types from all ages and many award winning contemporary portraits through the various exhibitions. 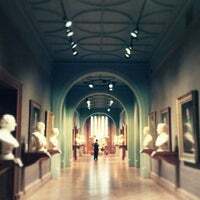 Wonderful gallery. Far better than the national. Art with a history lesson. Opens until 9pm on Thursdays. One of UK's museum gems. 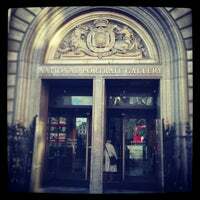 Fine historical collections and the occasional modern photographic exhibitions too. Did you know that the National Portrait Gallery runs an amazing outreach programme with community groups in London. Take a look at their website to find out more. A brilliant gallery in the heart of London. Lovely collection is worth the visit. The Portrait Gallery Restaurant has a great little bar for a decent cocktail and a great selection of gins! The annual exhibition of contemporary portrait artists. You can even vote for your fav! 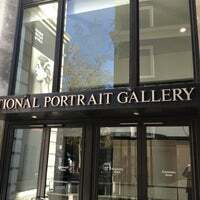 If you have to choose between the National Portrait Gallery and the National Gallery, go to the National Gallery. Much more impressive and diverse. They have a 1-hour tour that starts at 2:30pm. Great way to see the important stuff...fast! Temporary exhibitions are a hit or miss. I recommend researching a bit before spending 15£ on a ticket. Permanent collection is free. The Taylor Wessing Portrait Photography Prize is always a good choice. Lots of talent and beauty in these images. Очень мало картин внесено в аудио гид. Наушники стоят 1 паунд, аудио гид 4. Можно сесть и тоже рисовать. Powerful Giacometti exhibition on currently. Really a must see! Existentialism embodied. Portraits galore of British royalty through the ages. See the real-life portrait of Princess Kate found here. The royal family portrait of King George V and his family is stunning. Se você conhece a história da realeza britânica, esse é o lugar pra colocar os rostos nos famosos nomes..! E se você não conhece, ainda há tempo. Imperdível! Always hosting very interesting shows, one of my favourite cultural places in London. "Super Aussicht und leckeres Essen." "Make a Print on an Art print paper. Looks nice!" "Great exhibitions, varied and always interesting"
"One of the best art galleries in London. Art at its finest; filled with provocative themes. Free entry." "Fascinating opportunity to see exclusive art before it goes back to private collections during the famous auctions. A must in London!" 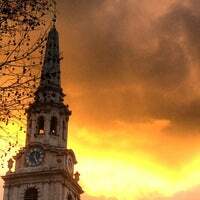 "Wunderschöner Platz im Herzen von London"
"Mandatory stop, is just wonderful! Book a half day to enjoy Monet, Van Gogh and Cezanne. 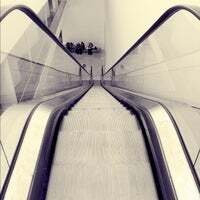 Same level as Met and Louvre!" "A historic and famous landmark in London. Lovely place to walk through in the summer, the fountain is a must see. Otherwise, eat your lunch on the wall, or meet friends here in the evenings."